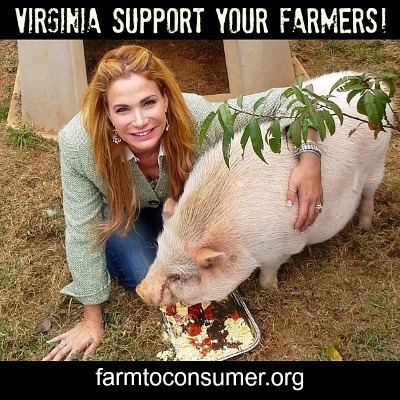 An interesting constitutional amendment for farm freedom Virginia was also introduced this legislative session. The work of Christine Solem, a longtime farmer and citizen activist well known to the General Assembly worked on HJ170 Constitutional Amendment; Right to Acquire Farm-Produced Food. 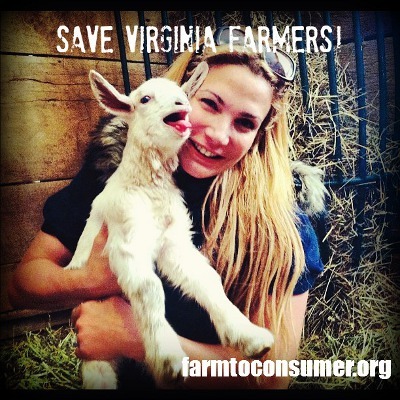 Christine’s late husband was the goat farmer who gave away his cheese at the farmers market in Charlottesville, VA when local authorities prohibited him from selling it. See Government Regulations Create High Hurdles for Small Farmers.